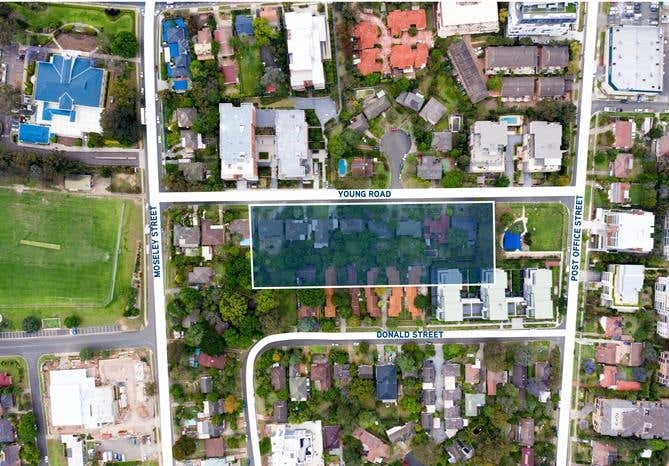 Colliers International are pleased to offer this unique opportunity for sale by Expressions of Interest. Currently comprising 8 amalgamated lots along Young Road. 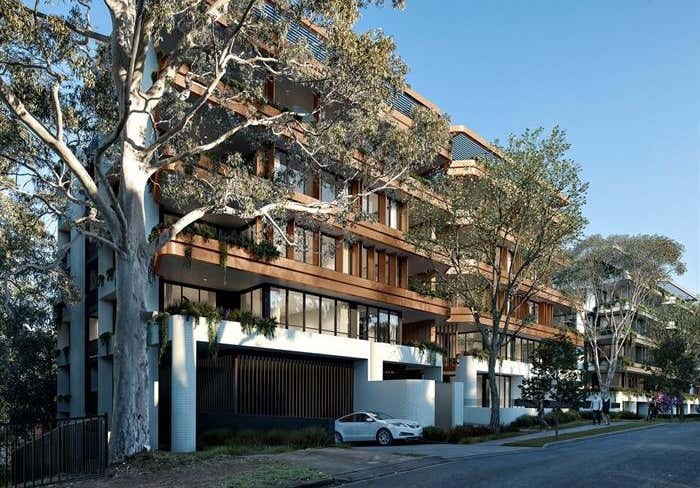 The subject site presents an outstanding opportunity to acquire a DA approved residential development site, approved to yield 118 residential apartments across 3 fantastic buildings, complete with sought after basement parking offering 153 car spaces. Well situated on the Western side of Young Road, and right in the heart of Carlingford, the subject site is within walking distance of key amenities, including Carlingford Court Shopping Centre (200m*) and Carlingford Village Shopping Centre(600m*), Carlingford Train Station (550m*), Carlingford Public School (520m*) and James Ruse Agricultural High School (1.5km*). 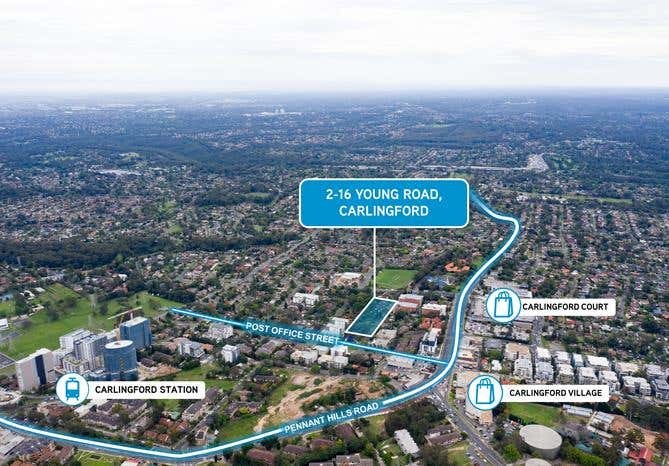 2-16 Young Road, Carlingford is being offered for sale by Expressions of Interest closing Friday, 8 March 2019 at 12pm. For more information or a copy of the Information Memorandum, please contact the exclusive selling agents.